This article was originally published in GigaOM Magazine, click on link to go to original article. SUMMARY:Here’s 13 rare battery startups working on next-generation manufacturing, chemistry and printing technologies. 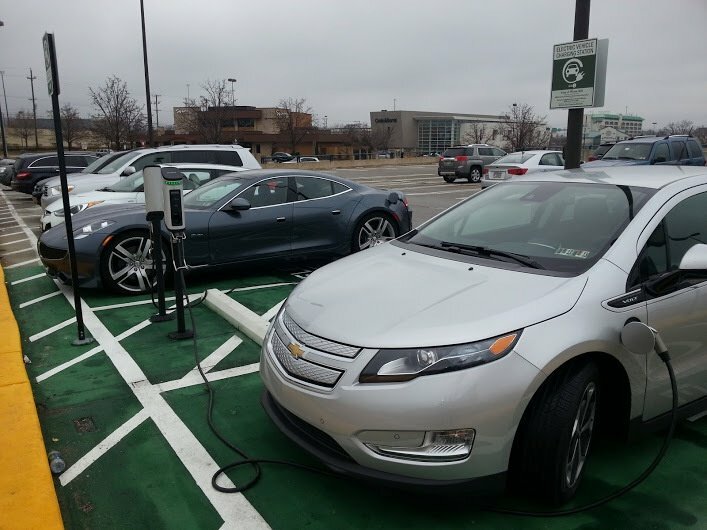 These battery companies could create innovation that could revolutionize electric cars, the power grid and how we charge up our gadgets and cell phones. Updated: Batteries are the quiet work horses of our gadgets, and our cell phones, and they’ll also one day remake our power grid and our vehicles. But battery innovation is difficult — it takes a long time to develop and commercialize new batteries, and it can also take a lot of money. That’s why we wanted to take the opportunity to highlight some of the rare next-generation battery startups out there that are using nanotechnology, new printing technologies, high-powered computing, and other innovations to produce the future’s batteries. With a little luck, strong leadership, and maybe some government support, these battery startups could change the way the world stores energy. Also make sure to check out an advanced battery report (subscription required) recently published by our research service GigaOM Pro. 1). Ambri: Ambri is one of the most well known battery startups out there. Formerly called Liquid Metal Battery, the company was founded by MIT Professor Don Sadoway, who is probably the only battery startup founder ever to score an interview on The Colbert Report. It’s also got investors Bill Gates, Vinod Khosla, and oil giant Total. Ambri is developing a battery for the power grid using molten salt sandwiched between two layers of liquid metal. The battery is still at least a year and a half from commercialization. 2). Imprint Energy: Using zinc, instead of lithium, and screen printing technology,Imprint Energy has developed a battery that is ultra-thin, energy-dense, flexible, and low cost. 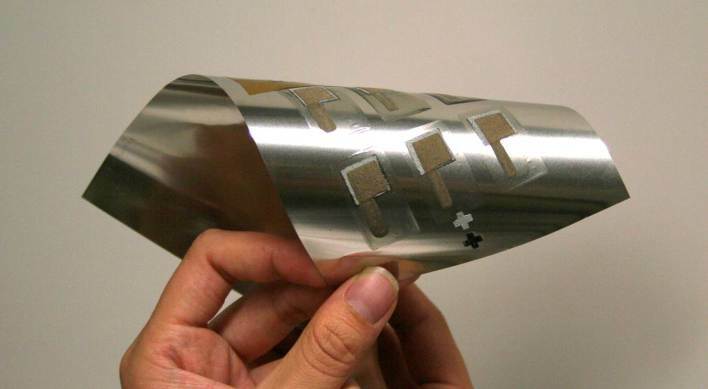 Because the battery can be made thin and pliable, the company hopes to target companies making wearables. 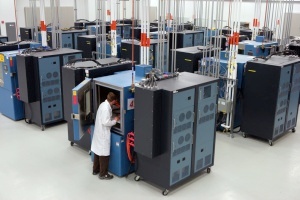 Imprint Energy is already making small volumes of its batteries for pilot customers, and plans to ramp up to commercial scale manufacturing in a couple years. 3). 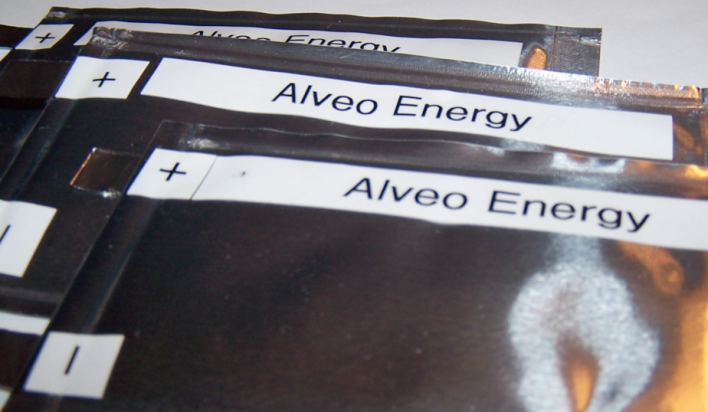 Alveo Energy: Half-year-old startup Alveo Energy is looking to develop and commercialize a battery made out of water, Prussian blue dye — which is used to color things like blue jeans, crayons and paint — iron and copper. The battery is meant to be ultra low cost and long lasting, and if successful, could help deliver breakthrough energy storage technology for the power grid. The research behind the battery was done by Stanford PhD student turned entrepreneur Colin Wessells, and Stanford Professor Professor Robert Huggins, and the company managed to snag a $4 million grant from the Department of Energy’s high risk early stage program called ARPA-E.
4). Pellion: Pellion went about finding the perfect battery chemistry in a totally disruptive way: the researchers created advanced algorithms and computer models that enabled them to test out 10,000 potential cathode materials to fit with its magnesium anode for its battery. 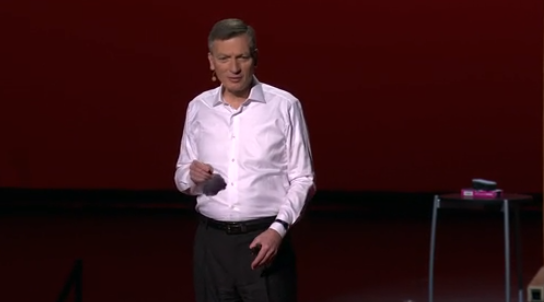 Pellion co-founder, MIT Professor Gerbrand Ceder, also helped develop The Materials Genome Project at MIT, which is a program based on using computer modelling and virtual simulations to deliver innovation in materials. Pellion says its magnesium batteries could have very high energy density — higher than current lithium ion batteries. The startup is backed by the ARPA-E program as well as Khosla Ventures. 5). QuantumScape: QuantumScape is an early stage stealth battery startup that is truly a product of Silicon Valley. 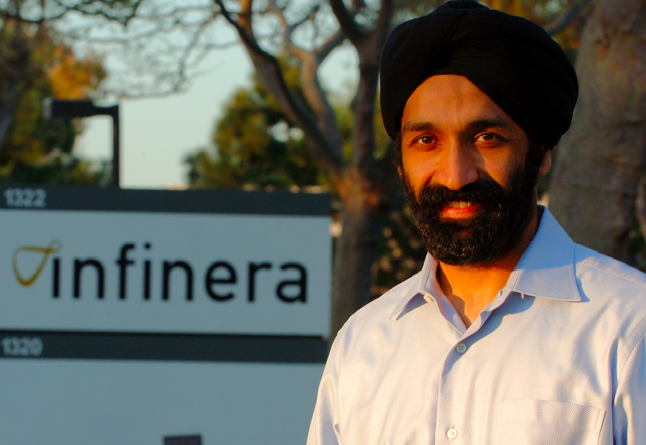 The company is commercializing technology from Stanford University, it was founded by Infinera co-founder and CEO Jagdeep Singh, and it’s backed by Kleiner Perkins Caufield & Byers and Khosla Ventures. The company is trying to create a battery — called the all-electron battery — that has the density of fossil fuels. The technology being used is a new method for stacking trace amounts of materials together. 6). 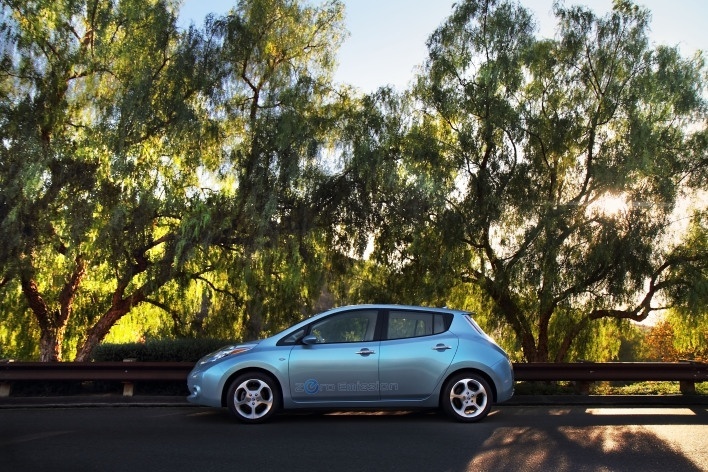 Envia: A year ago battery startup Envia unveiled that its lithium ion battery technology could deliver an electric car with a 300-mile range for a cost of around $25,000 to $30,000. 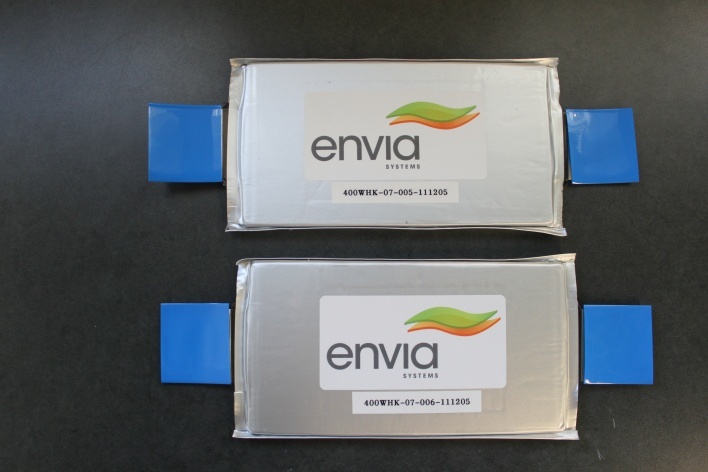 Founded in 2007, Envia developed a low-cost cathode and then paired that with a silicon carbon anode, and a high-voltage electroloyte. The company is backed by General Motors, Japanese giant Asahi Kasei, Pangaea Ventures, Redpoint Ventures and the DOE’s ARPA-E program. 7). GELI: Startup GELI isn’t making new types of batteries, but it’s developing an operating system and software for grid batteries. Companies, building owners and utilities can buy GELI-enabled batteries and use the batteries for services like providing energy storage for solar systems, or for storing and discharging energy when the demand for energy becomes out of balance with supply. 8). Sila Nanotechnologies: Sila Nanotechnologies was founded in 2011 by Valley entrepreneurs working with the Georgia Institute of Technology. The company is building a lighter lithium ion battery that has double the capacity of current lithium ion batteries. The company received a $1.73 million grant from the DOE. 9). Boulder Ionics: Boulder Ionics is working on breakthroughs for the electrolyte part of the battery, which is the guts of the battery, where the ions flow across between the anode and the cathode. The company is developing an electrolyte made of ionic liquids that can function at high temperatures and voltages and is lower cost to make than the more standard way to make ionic liquids. 10). 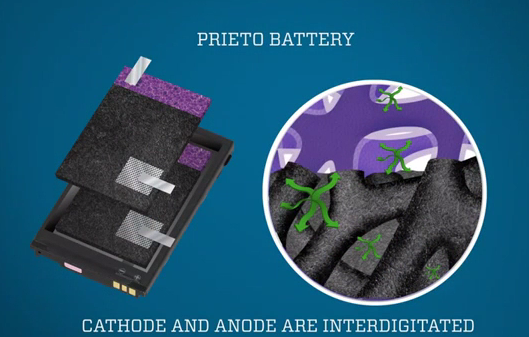 Prieto Battery: The brainchild of Colorado State chemistry professor Amy Prieto, Prieto Battery is making a lithium ion battery that it says can charge in five minutes and last for five times longer than the standard lithium ion batteries. The company is leveraging nanotechnology to develop tiny copper nanowires that make up the anode of the battery, and the electrolyte is made of a solid polymer. 11). Sakti3: Sakti3 is a startup in Michigan that is building a lithium ion battery that is entirely solid state, and has a high energy density. Making it from solid polymers means it won’t have those flammable liquids and could be a lot safer for electric cars. The company is backed by Khosla Ventures, GM Ventures and Itochu. 12). 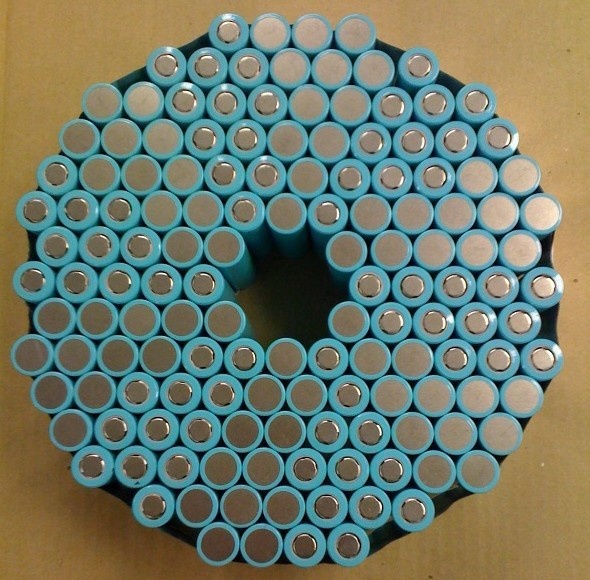 Xilectric: Xilectric is re-making the “Edison Battery,” which traditionally has been a rechargeable nickel iron battery. But Xilectric is making it out of aluminum and magnesium, which it says will make it more low cost and with higher performance. The company was awarded a $1.73 million grant from the DOE. 13). 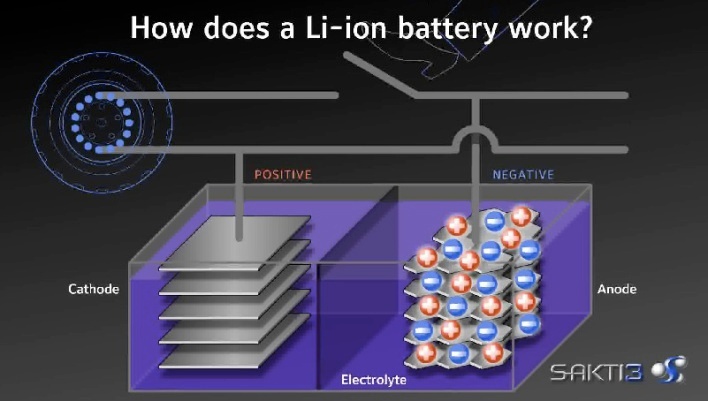 Amprius: Based on research from Stanford’s Yi Cui, Amprius is working on lithium ion batteries that use a nanostructured silicon material for the anode. The nanostructured material could shrink the anode fourfold and allow a fourfold increase in energy density. The company has raised at least $25 million from Trident Capital, VantagePoint Venture Partners, IPV Capital, Kleiner Perkins Caufield & Byers, and Eric Schmidt.